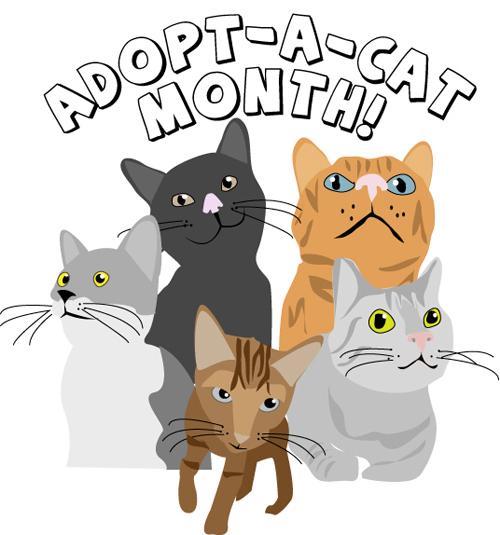 June is Adopt-a-Cat Month! To celebrate Rochester Animal Shelter is offering $30 off cat adoptions starting now through the end of June! If you are in Rochester and looking for a kitty, stop in at 184 Verona Street and visit with the available kitties looking for a good home. Follow Verona Street Animal Society on Facebook to keep up on the latest Rochester Animal Services news!